Like I promised your new favorite blogs! Check out these ladies blogs and tell them hello! 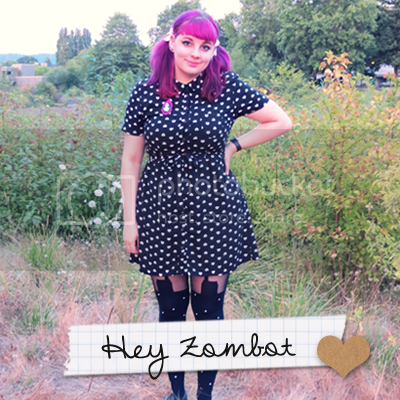 My name is hannaH and I blog over at Hey Zombot! about my adventures in crafting, thrifting, and style. I also have a lovely little shop where I sell handmade jewelry. Come say hi! 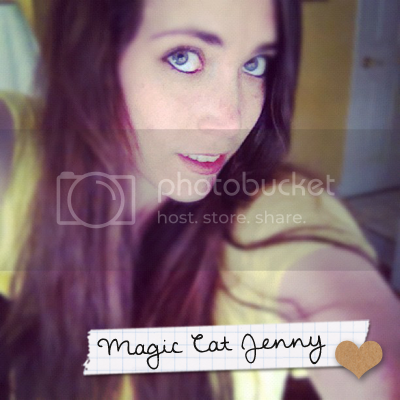 Hey, I'm Jenny. This type of blogging is new to me but I'm ready to in jump head first if you'll have me. I want to blog about the process, the 'how to', the behind the scenes, and all that is independent. In addition to blogging I try and produce a short video each week on my YouTube channel. Stop by and say hi, it'll make my day! 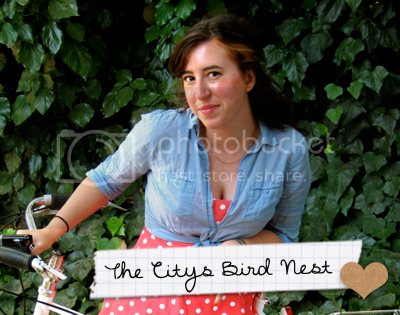 I'm a stylish biker, surfer, avid thrifter and a tattoo apprentice/designer and city birds nest is where I show all the adventures I go on with my husband. I love to sew, am obsessed with flowers and vintage fabric. I run my own shop filled with my original illustrations! What did I tell ya! Some great bloggers right? Hope you all have a great day and don't forget you have one more day to enter both giveaways! Thanks so much for visiting and feel free to leave a comment! Guess What Came In The Mail? Graphic Design by Amber Pate ©. Powered by Blogger.